Start taking classes at CrossFit Enduro and other studios! Reebok CrossFit Enduro is well-equipped to meet the demands of any athlete – with a range of weightlifting, gymnastics and cardio-based machines/gears. The hardware is hardly the reason why their athletes train here. 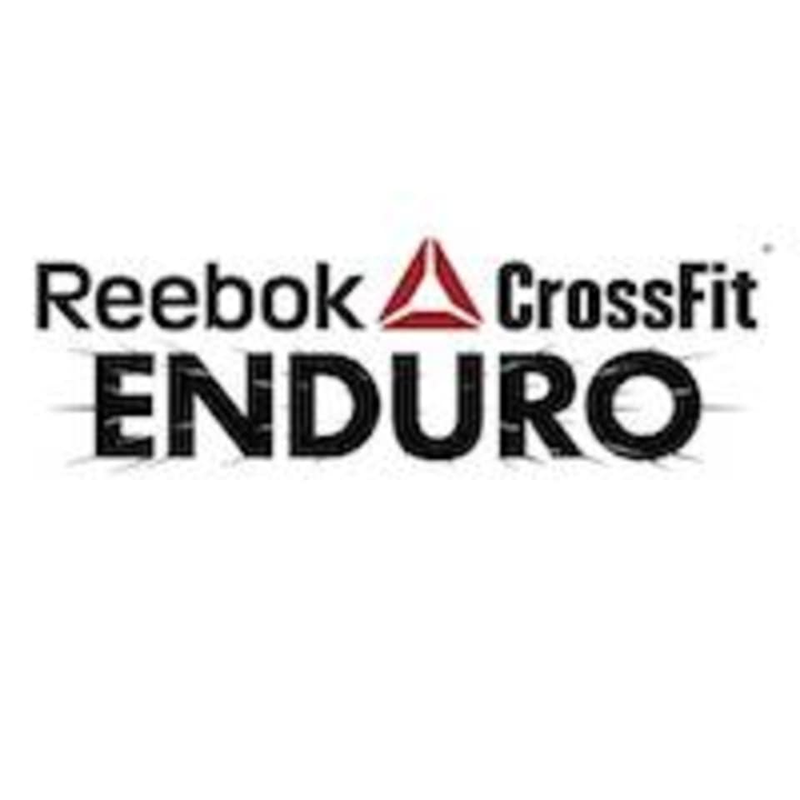 It is their commitment to quality coaching and effective programming that builds the community at Reebok CrossFit Enduro. They take pride in focusing on technique and form to deliver good movement standards. In order for longevity to your fitness journey, it is important for you to work out in a safe environment. Every gym or box, as they call it, has their own distinct character. Their community is made up of individuals who bring along their energy and positivity to make their simple space come alive. The teacher is friendly and teaches the steps very clearly. However the progress is a little fast for people with completely 0 dance background. Carol was accommodating, and great at instructing proper form and technique. Thanks for a great workout! carol and mark were highly attentive and involved trainers with all of us, be it regulars or those new to CF. it was a tough session but thoroughly enjoyable. defo worked up a good sweat. Carol's a great coach! Tough workout! Well-planned class with a great workout! The coach, Carol, was attentive and encouraging.